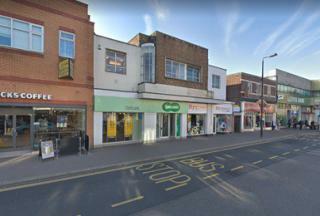 Platinum Homes are pleased to offer this fantastic investment opportunity in High Street, Orpington. It consists of 2 commercial units as well as a 2 bedroom apartment above with an entrance from the rear of the building. The commercial units are rented to two different blue-chip companies.